As a recipient of ENERGY STAR’s 2018 Partner of the Year Excellence in Promotion, MACH was among industry leaders and policymakers invited to attend workshops hosted by ENERGY STAR at the EPA’s headquarters in Washington DC. Topics included promoting tenant engagement and energy efficiency, local benchmarking policies, and most importantly, changes to ENERGY STAR scores. If your commercial building is among the more than 450,000 facilities that measures and tracks energy usage with Portfolio Manager, you may be surprised to find a drop in your building’s ENERGY STAR score in the next few months. On August 26, ENERGY STAR will roll out updates to performance metrics in its Portfolio Manager tool. Currently, buildings are measured against data from the 2003 Commercial Buildings Energy Consumption Survey (CBECS) — a survey conducted by the DOE’s Energy Information Administration every four years. This latest update will use data collected by the 2012 CBECS, which became available in 2016. Recent data has shown improvement in energy performance across US building stock (which is a good thing!) – but because the 1-100 ENERGY STAR score compares your building’s energy performance to similar buildings nationwide, this overall improvement across the market will also likely mean that your score will go down. Keep in mind that the numbers above are averages; depending on your particular facility, scores may decrease, stay about the same, or may even go up. Regardless of your new score, preparation is key to avoid getting caught by surprise. Since the new calculations will be applied across all time periods, scores and metrics for all historical benchmarking data will change too. 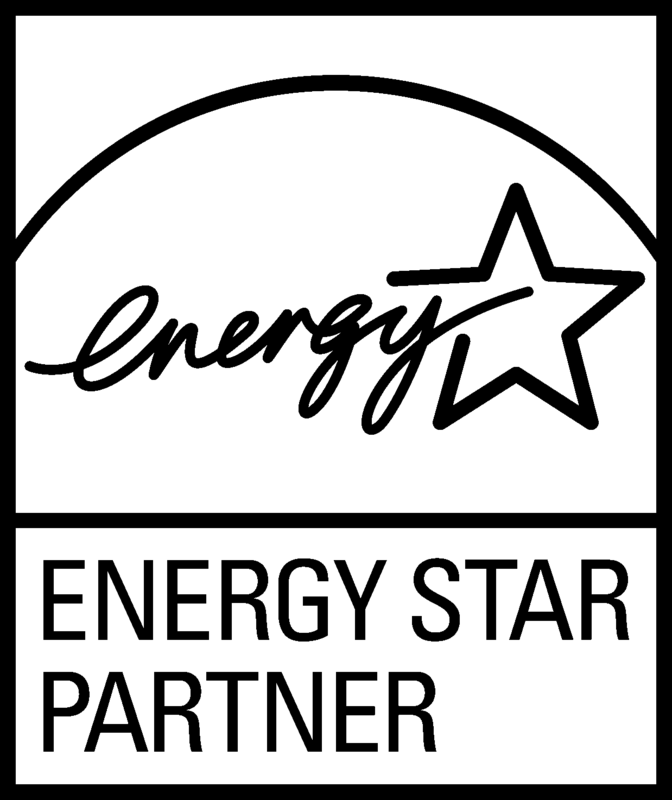 Apply now for your ENERGY STAR certification! Applications submitted by July 26 will be assessed using currently available (pre-update) scores. Applications received after August 26 will be evaluated using the updated (new) scores. Find out how we can help you prepare for these upcoming changes, reduce energy costs, and identify energy savings opportunities with MACH’s easy, intuitive, and powerful energy management software. Interested in learning more? Check out MACH’s extensive whitepaper and industry survey on the history, economic benefits, and impact of ENERGY STAR on the built environment.